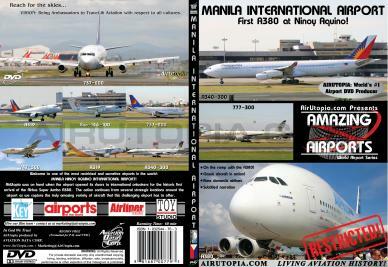 - On the ramp with the A380! - Classic aircraft in action! 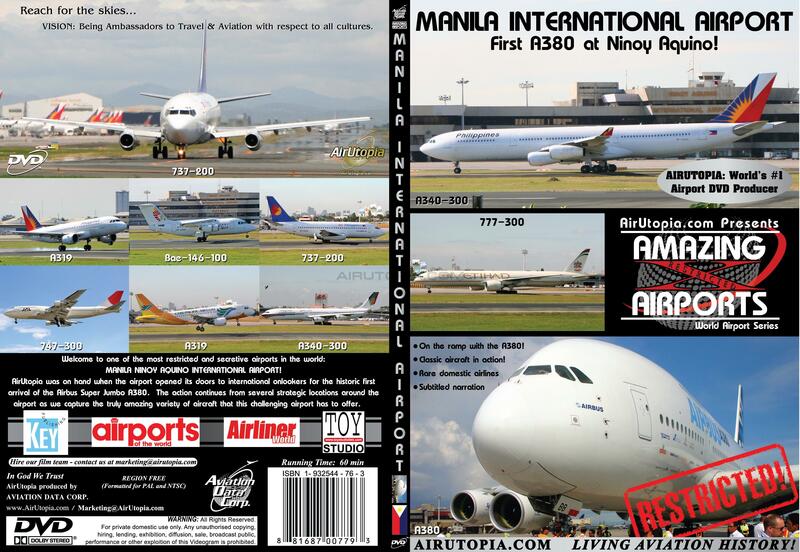 Welcome to one of the most secretive airports in the world – Manila Ninoy Aquino International Airport! 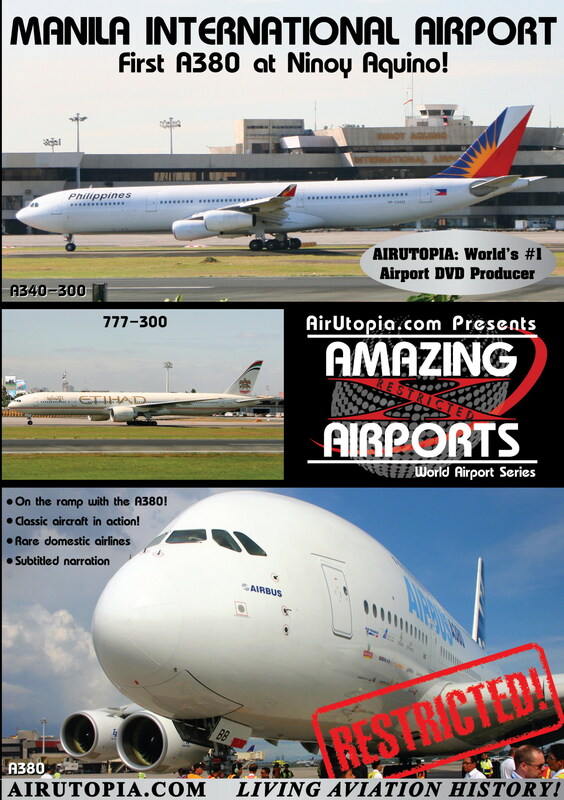 AirUtopia was on hand when the airport opened its doors to international onlookers for the historic first arrival of the Airbus Super Jumbo A380. The action continues from several strategic locations around the airport as we capture the truly amazing variety of aircraft that this challenging airport has to offer.